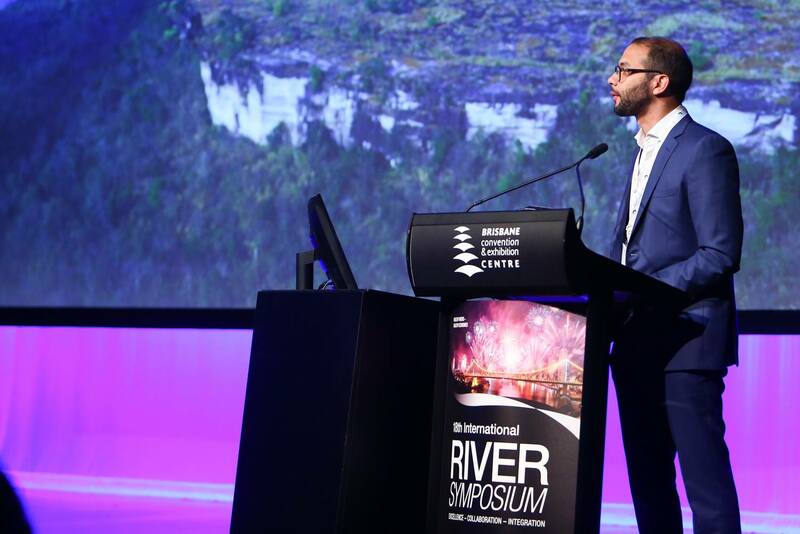 ICEM Technical Director Tarek Ketelsen and project partners Robyn Johnston of IWMI and Joern Kirstensen of MIID delivered key presentations at the 18th annual RiverSymposium in Brisbane, Australia. This year’s RiverSymposium centred on healthy rivers and healthy economies. Sessions focused on river restoration and how it can support communities in catchments, and the role of rivers in addressing global issues like water scarcity. More than 400 representatives from 15 countries participated in the symposium, including a strong delegation from the Mekong region and South Asia.